Here is a little breakdown of a tool i created called TrackAssist. Based on the core of my StickIt toolset, this tool uses the CameraTracker node to generate relative motion to guide tracking points, in areas where the 2D tracker would fail. It has the option to triangulate or a full frame median. One of the major advantages is that you can use this tool with roto or keying, and that it can track areas that are off-frame. Another tool in this series is RotoAssist, that like this tool works a bit like a planar tracker, that unlike the Nuke Planar Tracker supports masksing and keying. 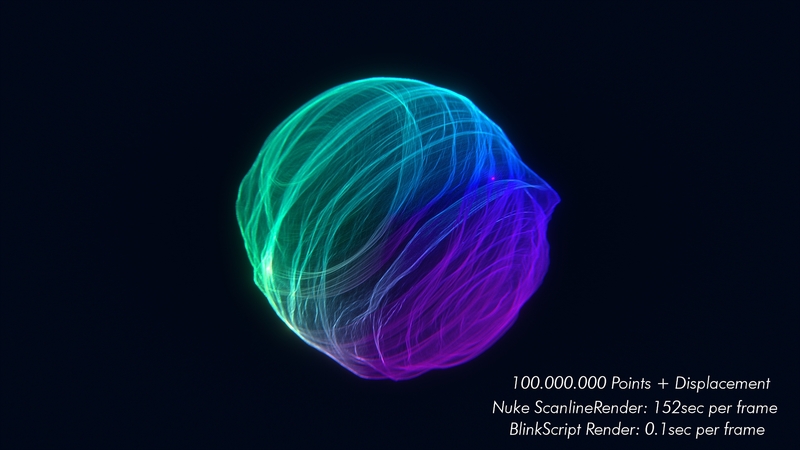 Here is the first teaser for my Nuke Blinkscript called Weave. Hey guys, thanks alot for all the attention that this blog have gained recently. I do feel a bit sad that i don’t have any updates, but it is not because I haven’t been doing anything interesting. 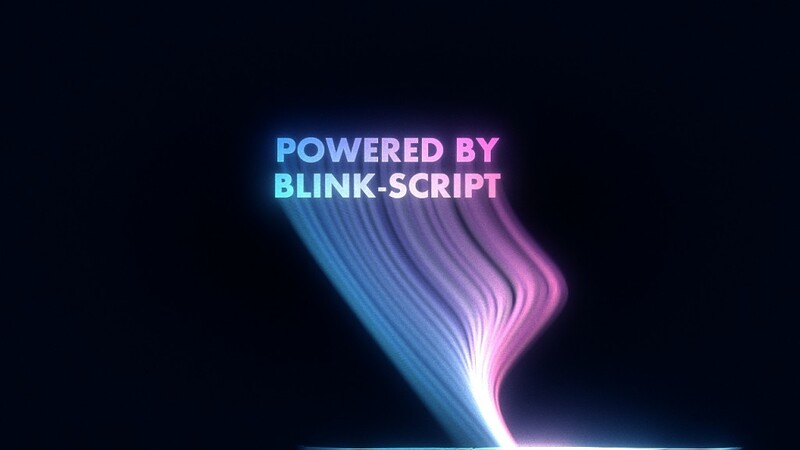 I have begun digging deep into the BlinkScript node, and have made some quite interesting things such a a Open VDB Reader and renderer. The thing is, recently I begun making so much progress that it would not make sense to post anything here, as it would be outdated the very next day. I had the issue, that I was jumping from research project to research project, gaining alot of knowledge but without finishing them up for release. So i decided to go back and work through each of them one by one. So instead of posting a ton of posts here i have begun posting incremental updates on my twitter https://twitter.com/xads and once the projects round up i will post full updates here. The rough plan is that i start with some of the 2D processing scripts, then the 3D version of those, and then the voxel renderer. Since NewYear i have gotten a new job, a new website theme and have generally been busy as always. 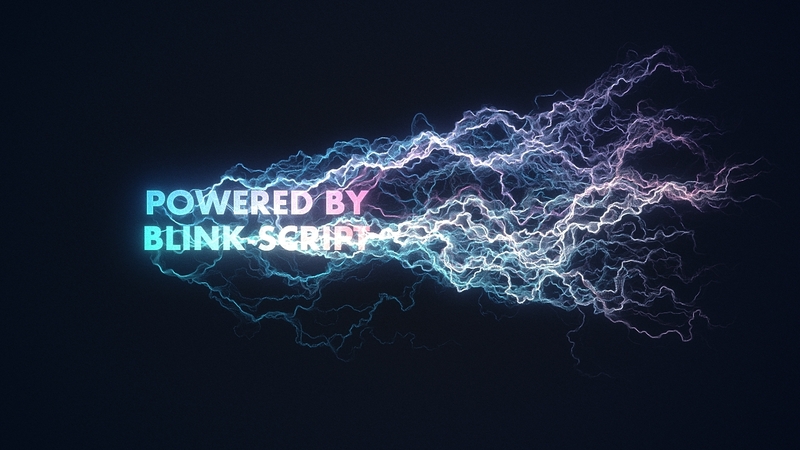 Silk for Nuke is a BlinkScript powered toolset that generates silky strings from a image input. Silk for Nuke (test) from Hagbarth on Vimeo. 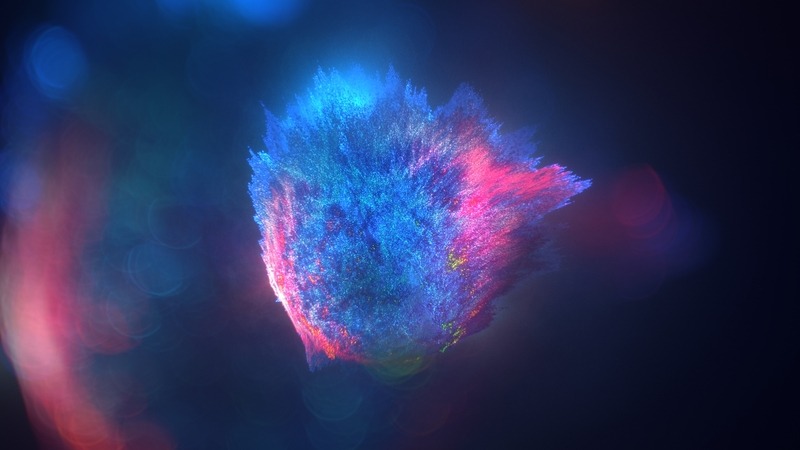 I have also been working on a procedural lightning generator for Nuke. I have not yet found a name for it, but you will hear more about it in the near future. 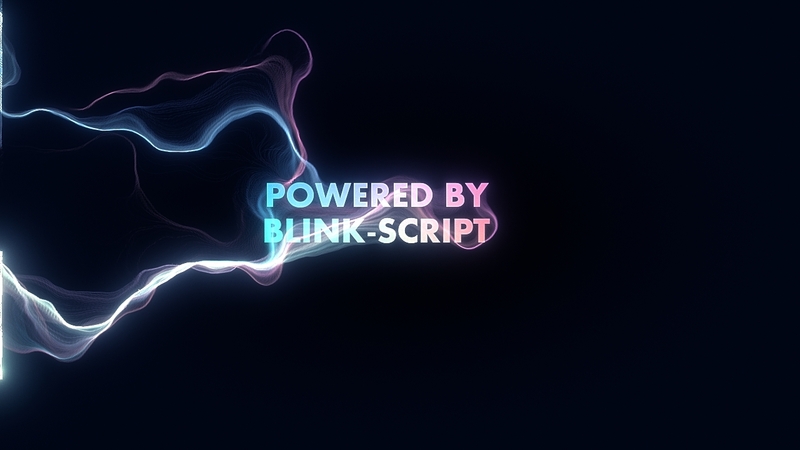 Lastly i’m working on a 3D render that is also written in the BlinkScript node. The Foundry’s VR toolkit is still only available for select companies. So just out of curiosity, I have decided to make a little toolkit myself for the day-to-day needs. One of the more simple yet quite handy tools is a VR viewer for NukeStudio and Hiero. It supports both mono and stereo VR plates.